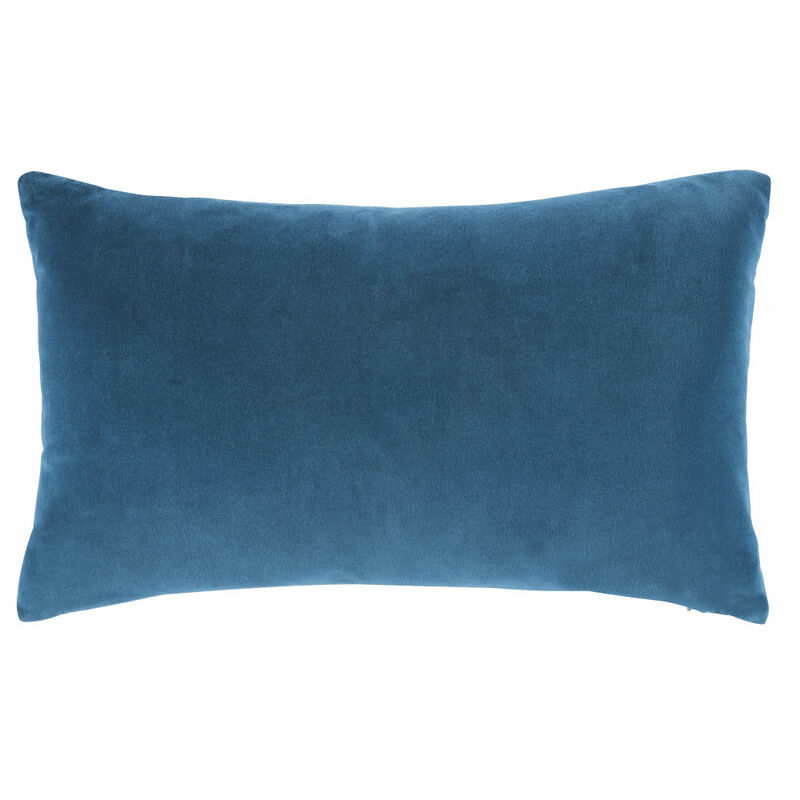 Super-soft and extremely attractive, the Peacock Blue Velvet Cushion 30x50 is a must-have for completing your decor! 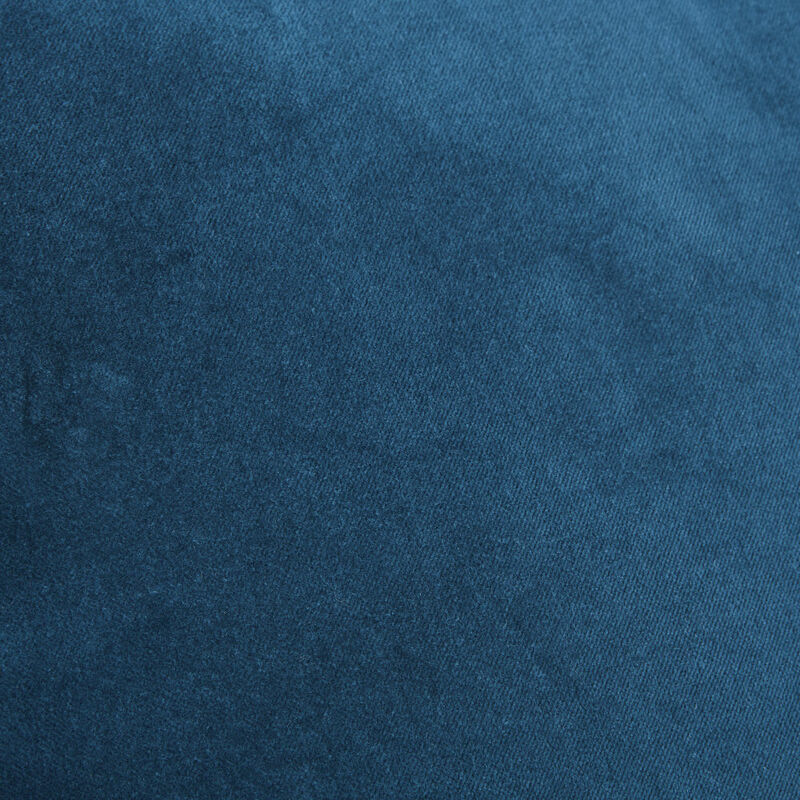 Featuring two different textures on each side, it perfectly combines softness and modernity. Its other fab features? The soft padding which promises cosy movie nights on the sofa and Sunday afternoons cocooning, and the zip to remove the cover. 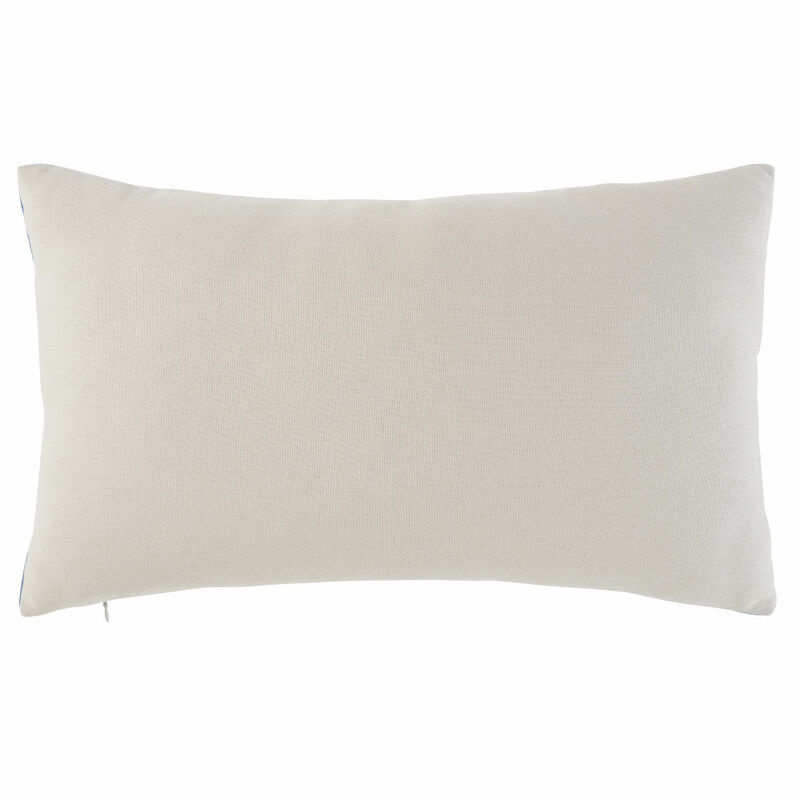 You'll enjoy snuggling up and relaxing with this rectangular cushion!